Meet the Truffler – our delectable truffle infused Cornish Brie. He’s busy nosing about for that very special ingredient that gives our cheese that all important earthy, robust, flavour making it moreish taste. What makes the Truffler so special? 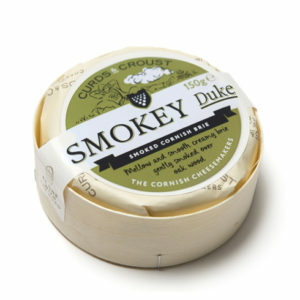 He has a truly unique character will surprise and excite your palate. 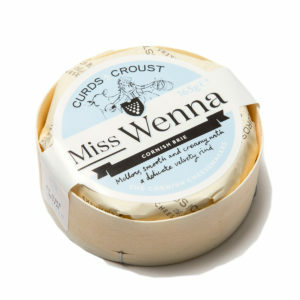 Its wild truffle tones are devilishly flavoursome, making this mould ripened cheese truly unique and one that is often nosed out by the cheese connoisseur. 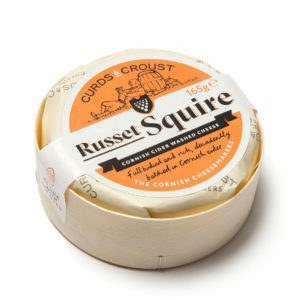 Distinctly earthy, a slight mushroom note is associated with the rind. 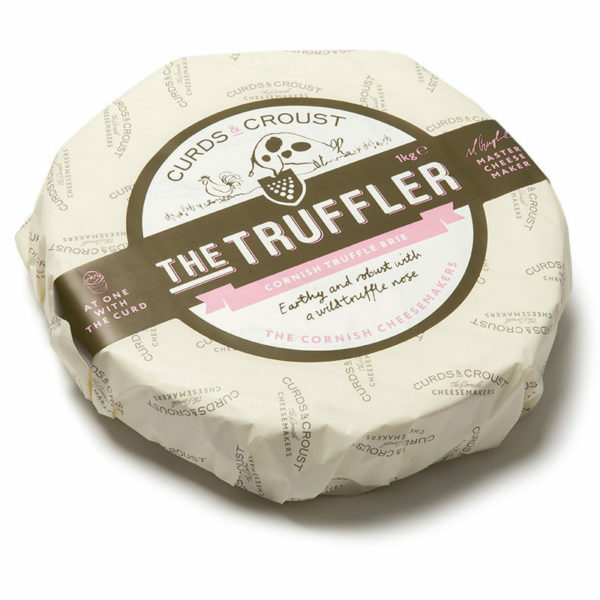 As soon as you cut into him, a fresh and milky aroma will appear combined with a subtlety of truffles. 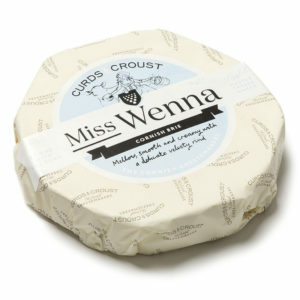 As this brie mature the aroma intensifies but remains creamy with truffle slowly replacing those milky notes. 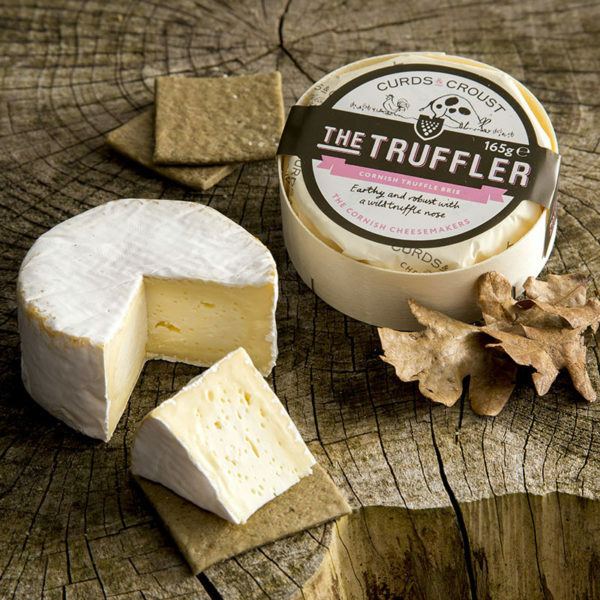 The Truffler is a subtle cheese throughout its life, but as he develops the cheese and truffle flavour will intensify, accompanying the velvet soft creaminess.